The 5th May marks the Feast Day of Blessed Edmund Rice. Edmund was born in Westcourt, Callan, Co. Kilkenny in 1762 and here he spent his childhood as part of a happy, loving family. In later life he married and had a daughter, Mary. When he was widowed he devoted his life to the education of poor boys, firstly in Waterford City, and later throughout Ireland and the world. 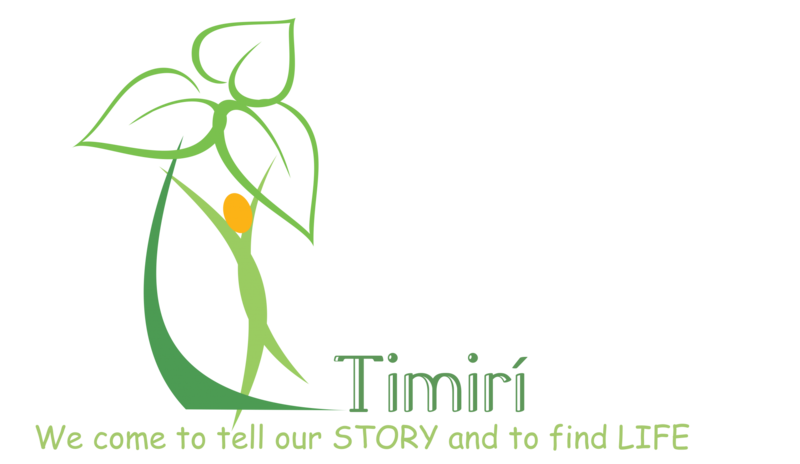 Timirí Éamainn Rís, is organising a Family Day, in Westcourt, Callan, on Saturday, 9th May from 2pm – 5pm. We gather to celebrate the Feast of Blessed Edmund and to acknowledge the contribution of the Edmund Rice Family worldwide in promoting Edmund’s ideals of education, human dignity, community, advocacy and justice. The day will start at 2pm and finish with a Eucharist celebrated by Fr. Donal Dorr. After the initial welcome and cup of tea we have a number of events to cater for adults and children. 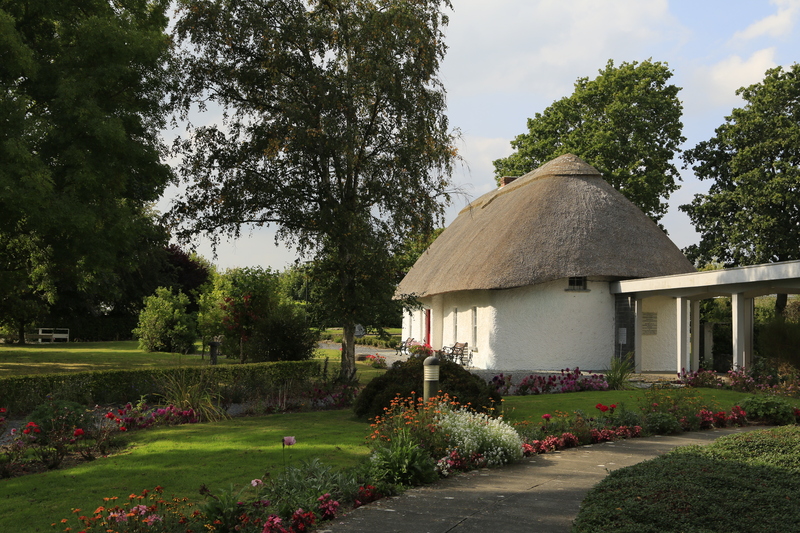 People are free to visit the birthplace of Blessed Edmund Rice. In the Visitors’ Centre we will have a powerpoint presentation on the life of Blessed Edmund and a presentation by the local CBS secondary school, Coláiste Éamainn Rís, on their Immersion experience in Zambia. The local primary school, Bunscoil McAuley Rice will display their artwork on the life and times of Blessed Edmund. 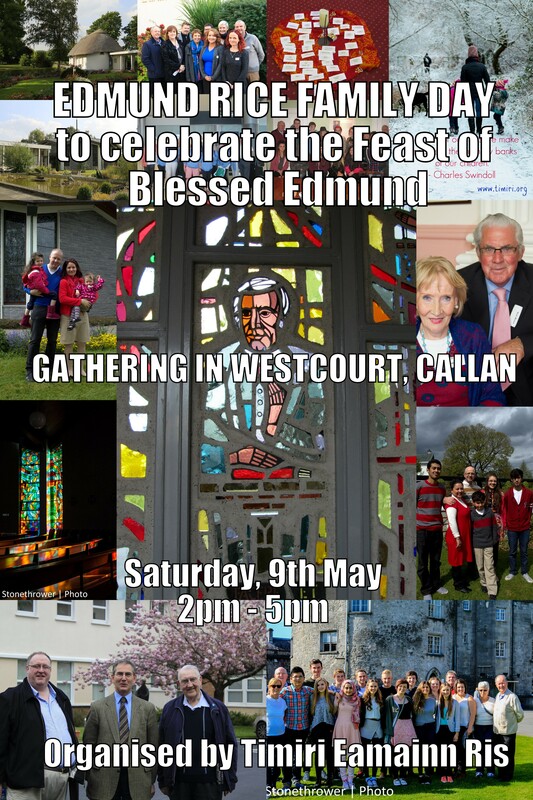 For the younger children there will be face painting and a treasure hunt that will introduce them to the life of Blessed Edmund and his birthplace in Westcourt. The day will then continue with a celebration of the Eucharist with Fr. Donal Dorr. Afterwards there will be a time for a family picnic on the grounds or in the Visitors’ Centre as the weather permits. We invite you to come along on the day with your family. 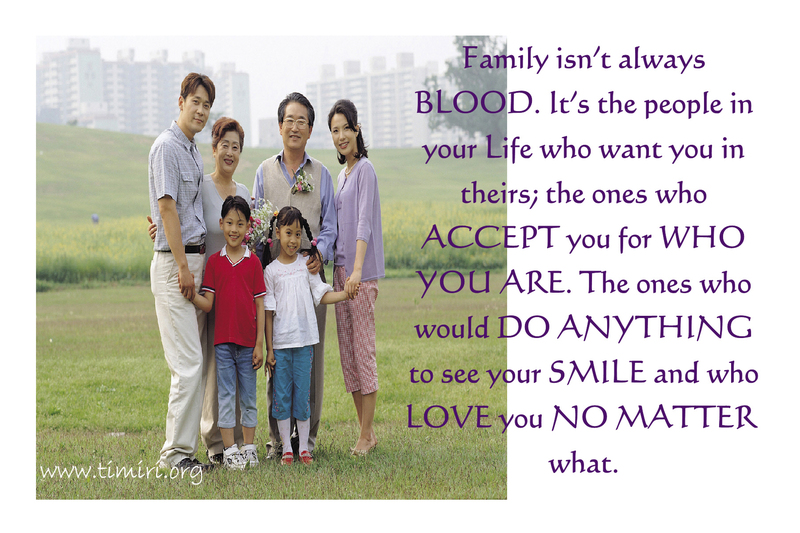 We have a very broad definition of family so it could be a partner, son, daughter, brother, sister, mother, father, grandmother, grandfather, grandson, grand – daughter, member of your community or friend. It is an opportunity for all those in the Edmund Rice Family to come together and celebrate the Feast Day of Blessed Edmund who continues to inspire us to use our gifts for the benefit of the community. Please bring your picnic with you! !